Looking for a ghostwriter? I’ll write it. You’ll own it. 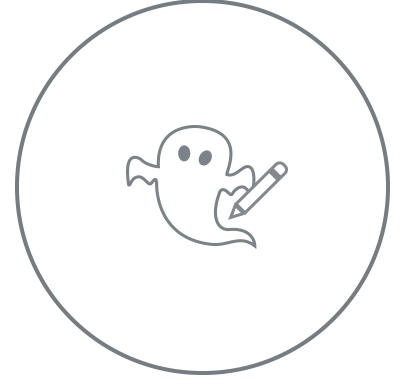 How can a ghostwriter help? There are many ways to work with a ghostwriter. Whatever the topic, I can research, organise, write and edit your book for you – leaving you to review and make suggestions as you see fit. 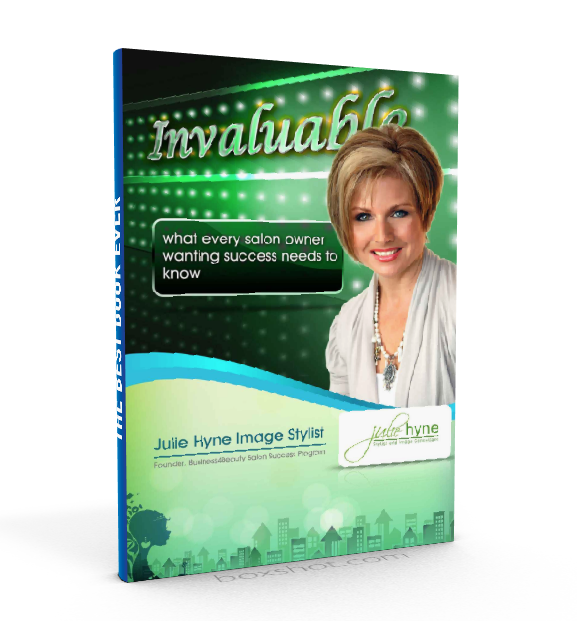 Unsure about structure, title or cover blurb? No problem. 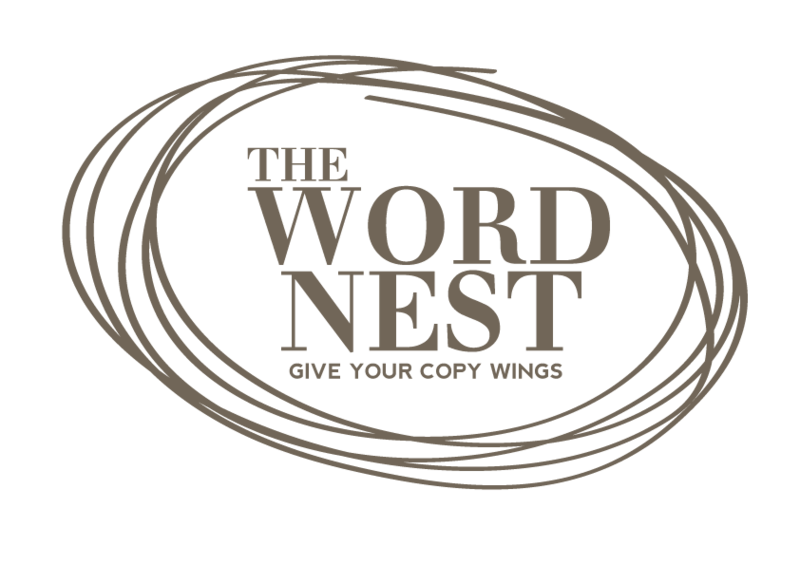 My ghostwriting services extend to every aspect of your non-fiction publication (including manuscript assessments, editing and proofreading). And because I’m an expert at writing about unfamiliar topics, you can be confident that you’re hiring a ghostwriter with exemplary research skills as well as writing talent. Whether it’s memoir, biography, self-help or ‘how to’, if you don’t have the confidence, skills or time to express your ideas, don’t worry – I do. So you want to write a book. That’s great! But hang on… have you bitten off more than you can chew? Do you have the discipline? If you’ve answered ‘no’ to one or more of these questions then chances are, hiring an experienced ghostwriter is your best bet.